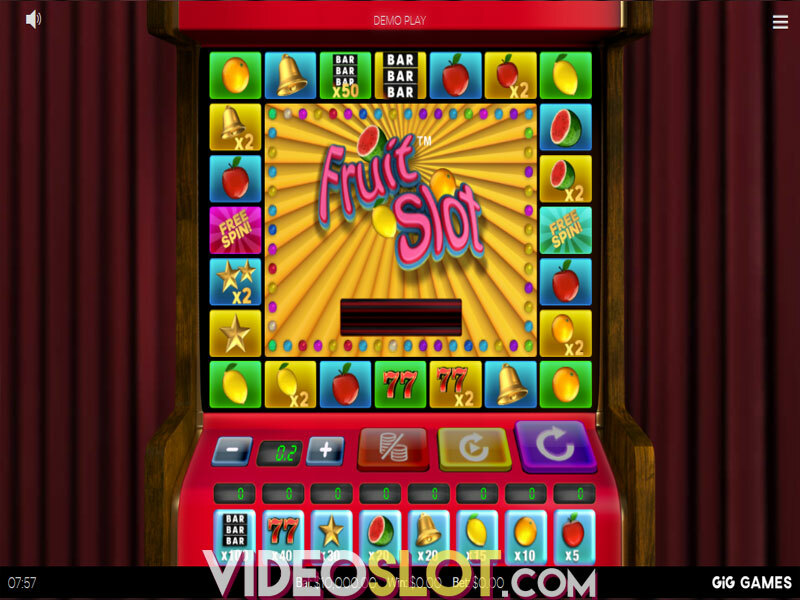 Sunny Scoops is a themed video slot that has been created by Thunderkick. With this game, players will enjoy an ice cream theme and with great game features, it can become a top choice for many players. 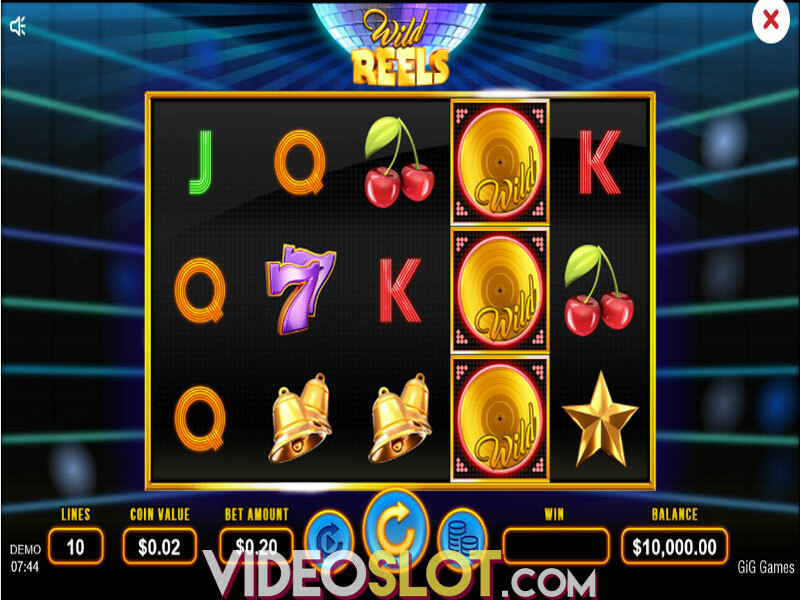 This game is a three reel slot that features 14 paylines. There is also a great bonus feature as well as multipliers that can truly boost the payouts from this game. 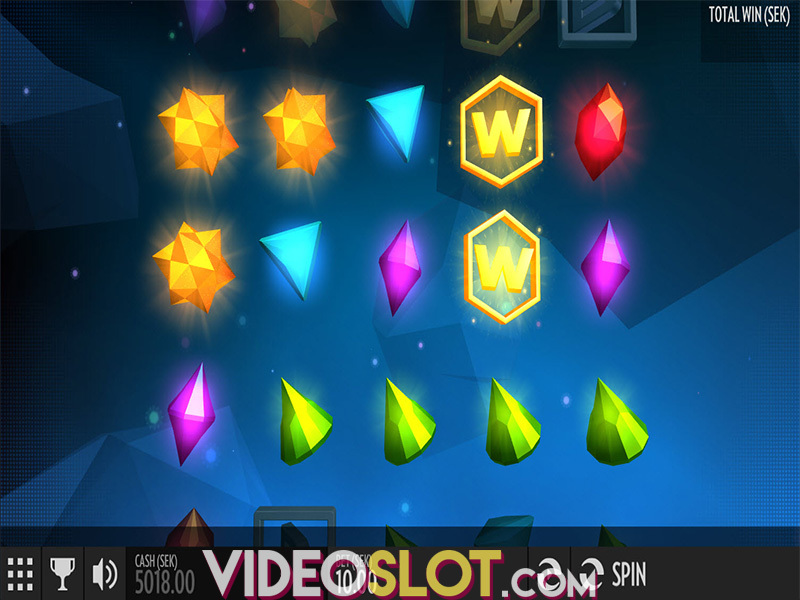 With Sunny Scoops, players can play for free or for real money wagers and will enjoy the plethora of symbols that are shown on the reels. With Sunny Scoops, players will immediately notice that standard reels are replaced with a conveyor belt containing ice cream cones. Different scoops of ice cream represent the paying symbols and players will see Golden Honey, Chocolate Explosion, Sweet Perfection, Strawberry Dream, Coffee Crush, Orange Sunset and Blueberry Bite. The main feature of this slot game is the Bonus Wheel and this will be active when three of the same flavour ice cream cones appear on a payline. The wheel will then spin and will reveal multipliers that range from 2x to 7x the bet amount. This can result in a decent win, however, players will be hoping for the flavour symbol, which will trigger the Bonus round. 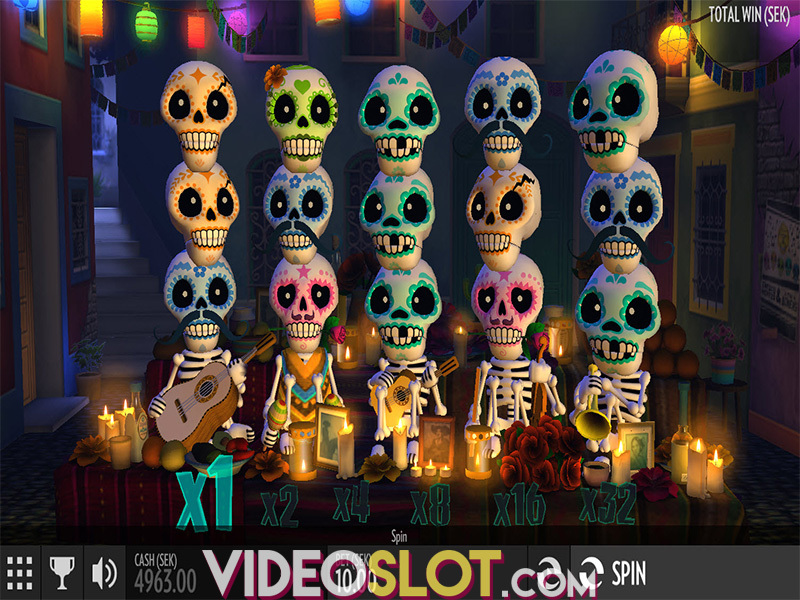 Once this is triggered, players will receive 10 free spins in a new screen. Instead of the scoops being removed after they form a combination, they pile on top of each other for the free spins. For every winning spin that occurs, players will receive a bonus spin and the multiplier will then be increased by 1. So if players get three winning spins in a row, the multiplier is now 3x the normal amount and no free spins will have been lost. If the next spin is not a winner, the multiplier is reduced by 1. 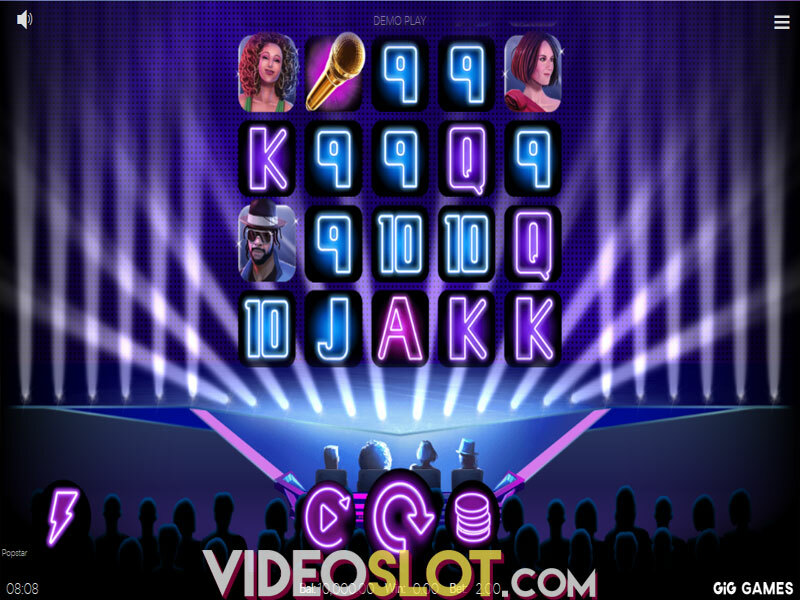 This great game from Thunderkick is one of the most visually appealing slots offered. The graphics are 3D and are quite realistic and the game bonus round can lead to some handsome wins overall. This game is well designed and is a great choice for low and mid rollers. It has an RTP of 96% and offers frequent wins. With Sunny Scoops, players will have a relaxing way to cool off during the summer while collecting some great wins. Where to Play Sunny Scoops?